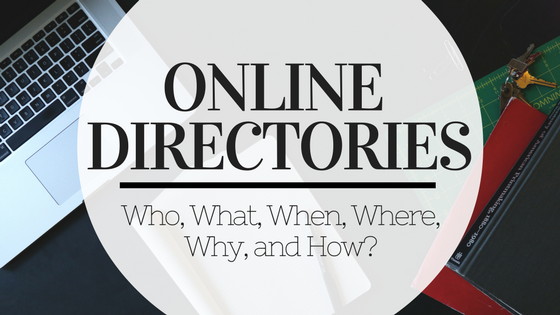 Online Business Directories: Who, What, When, Where, Why and How? Most of us have used Online Business directories by now, many of us use them on a daily basis. But, have you ever actually stopped to think about the websites themselves? A lot of us simply use them without understanding what they do, their purpose, and how they came to exist. We at UpStart believe in a better, faster, and more efficient digital future. That means helping to educate our audience so that they can help us create, and enjoy this vision. So about these directories. I’m going to explain some key information about this type of online resource by using the 5 W’s & H, (like from Literature classes, remember?) Because that is exactly the information they publish in their online listings. Online Business Directories tell the “stories” of businesses. They use any information they can find in order to include every tidbit someone may need to find or contact that company. For the most part, the directories organize the listings by categories, since that is how someone would look for a specific type of business (like pest control, or family doctor.) These directories are most useful for local business, but any company could find themselves listed. How they do it (business description). 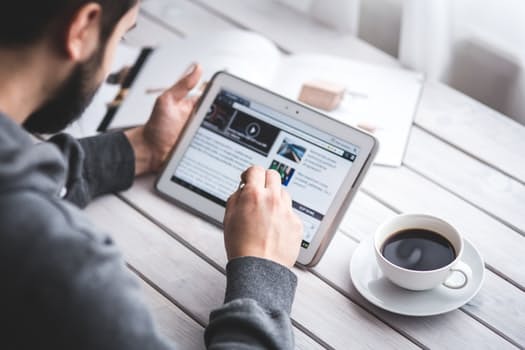 Business listing websites are run by web companies that search through the internet to find business information or websites. They compile and store what they find in a database that can be searched on their website, by any number of parameters, including location, and service offered. Most of these companies conduct manual searches, verify the data obtained, perform regular updates, maintain their webpages, provide customer service to the companies they list, and sell advertising space to listed companies who want to pay to in order to increase their chances of being found. Red Alert: Directories actively seek out new information but once a listing has been made, it isn’t updated until they are notified of a problem. If any business information has changed, you could have incorrect information in 100 places without even knowing it. Then it could take weeks, months, even years to get around to the 1000s of directories that exist online, notify them, change the information, and wait for it to publish. Some other companies have agreements with larger data directories that allows them to simply feed business info directly from those larger sites, to their own. Meaning, that some of them simply act as a mirror image resource for the same data. This industry started in the 1990s but now its incredibly widespread with thousands of sites directories operating today. The directories’ employees often work regular business hours, but the sites are meant to be available 24/7 and updated multiple times per year to reflect any changes in a business’ location, contact information, or any business closures. These companies can operate from anywhere in the world, some could even be run from home by one person. To find them on the web, you need only check your Search Engine results when searching for a business and you’ll find the highest-ranked directory sites, not far down the page. These companies are providing information to the general public but they also generate revenue by charging companies to update information (if they don’t want to wait for the update to feed through) advertise, and sometimes just to list their company in the first place. Just like with anything else, they’re a business and they’ve got to make dough. We may have already covered this, but there are a couple of ways they go about providing their services. Some collect business information themselves, some feed information from other websites, and some of them charge businesses to create new business information entires on the database. If you’re reading this and think you might have some wrong information out there about your business, hop over to our Free and Quick Analyzer Tool to see how your site’s listings are looking: Upstart Analyzer Tool.